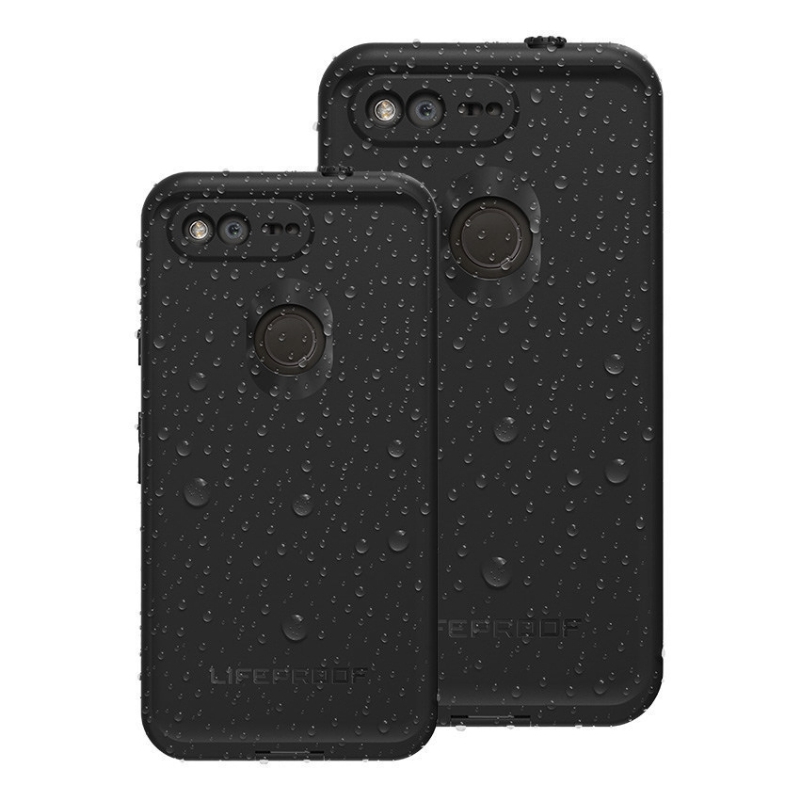 There are many people who like their phone waterproofed and this is one the feature that is missing from the Pixel and Pixel XL that the internet has been criticizing Google for leaving out is water resistance. Sony and Samsung phones have been water resistant and waterproof for several years now, so the fact that Google is asking so much for a device that competes with those phones without the same features is a little dicey. The precision-engineered designs are waterproof to 6.6 feet, drop proof to 6.6 feet, dirt proof and snow proof. A built-in screen protector helps keep the display free of scratches and all device features and functionality remain intact. So for those of you who were disappointed with the Pixel’s IP53 certification, this might just be the case for you. No word on availability yet.